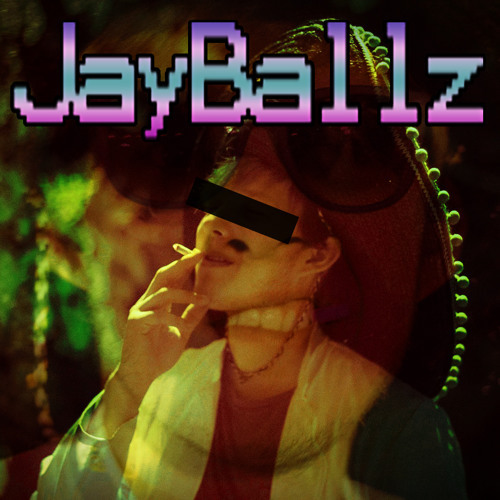 Hello, I'm DJ JayBallz. I'm creating "Elecminimal" with Cubase and stuff , whuhu! Everything is made with synths, no mixing.